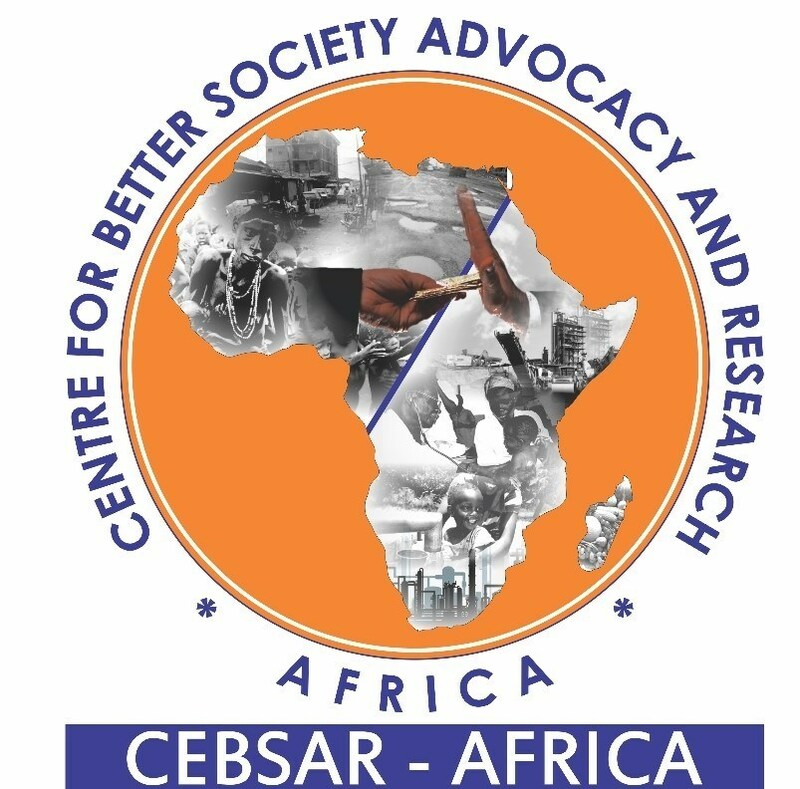 The Center for Better Society Advocacy & Research (CEBSAR-Africa) is accusing the Accra Metro Education Director is hugely extracting from Basic schools for her retirement. 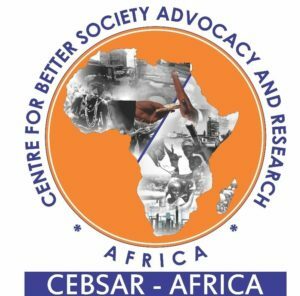 The Centre is a press statement indicated that “Heads of basic schools were asked to pay an amount of 200 Ghana cedis as a retirement package for the Accra Metro Education Director under arm-twisting. It has come to our notice that the Accra metro Education Director is hugely extracting from Basic schools for her retirement. The act of benevolence is done according to the free will of the giver, however, this action cannot be termed as one. This is coercion and clear abuse of her office as director and must not be entertained. Heads of basic schools were asked to pay an amount of 200 Ghana cedis as a retirement package for the Accra Metro Education Director under arm-twisting. These are schools that are facing problem with finances and this behaviour by the director clearly goes to undermine the government effort to ensure quality education at the basic school level. 1. Each pupil at the basic level is levied Ghs1.0 from the printing fee for District Education Director. 2. Each basic school is paying Ghs200 from their internally generated fund. We have had numerous complaints from teachers and headteachers on the ground that this extortion has been going on for a very long time but nobody dares voice them out as those who repudiate or disavow are often threatened with transfers and other forms of intimidations. As an institute that promote the wellbeing of individuals in the country and care about sanity in the education sector, it is imperative that some of these bottleneck practices are prioritized to be tackled to avoid the sinking of the Free Compulsory Basic Education. We are, by this statement, asking the director general to order the director of Accra metro to refund all the monies to the coffers of these basic schools and not to turn these schools as the cash cow for her retirement.